With a focus on high performance, efficiency and quality, you can rest assured that Shindaiwa’s trimmers are more than up to the task. We have both straight and curved shaft configurations available, ensuring that you can achieve productivity, versatility and manoeuvrability – according to your needs. When it comes to more heavy duty clearing, such as dense undergrowth and even shrubbery, Shindaiwa brushcutters with the added versatility of use with a blade are the ultimate choice. Choose between bullbar and loop handles to ensure that you have the most comfortable grip possible. The team behind Shindaiwa trimmers and Shindaiwa brushcutters seek to meet the changing needs of their customers. Living in Australia, in particular, often means that our power equipment needs to withstand extreme conditions. The good news is that these machines are more than up to the task. 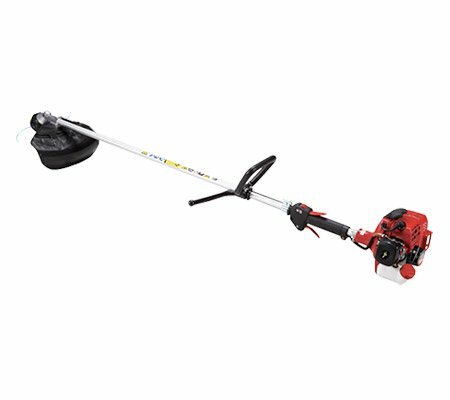 We are able to provide Shindaiwa line trimmers and brushcutters to the following areas: Berwick, Cranbourne, Flinders, Frankston, Gippsland, Hastings, Mount Martha, Mornington Peninsula, Rosebud and Somerville.